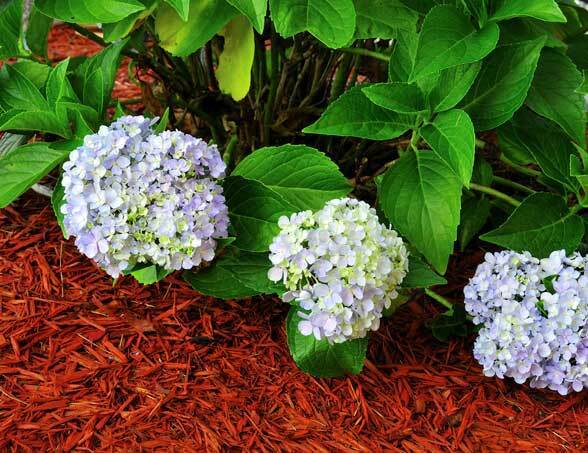 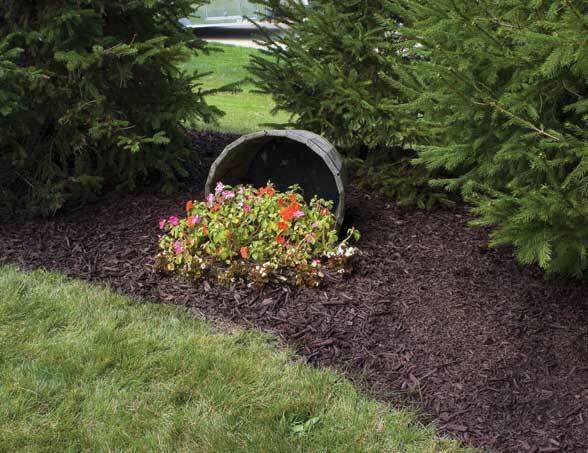 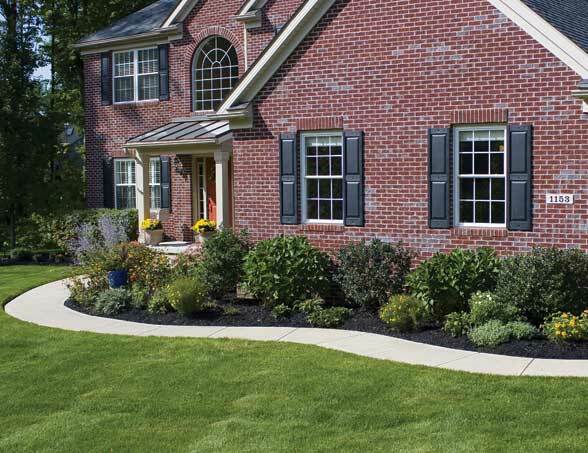 Few things beautify a landscape and add more value to your home than accenting your flower and shrub beds with vibrant Color Enriched® mulch manufactured by Werlor. 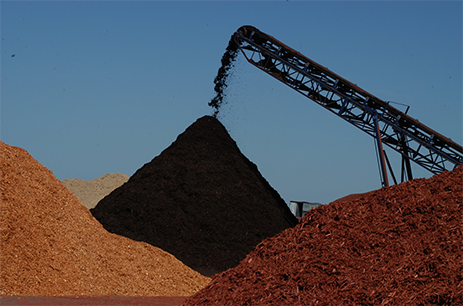 Werlor Premium Landscape Mulch is manufactured using select reclaimed hardwoods. 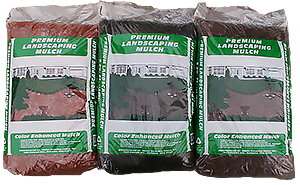 The color enhanced mulch is achieved with environmentally friendly colorants in hues and shades that enhance any landscape design.